The Chinese-language website of the Dalai Lama has been hacked, infecting visitors to the site with malware. Hackers have attacked Dalai Lama's Chinese-language website, installing an unidentified piece of malware which could have compromised visitors' computers, a spokesperson said. The brief attack targeted the Tibet.net, which is the official site of the Tibetan government-in-exile, providing information about the parliament, cabinet, administrative departments and public offices. “We are a prominent target for attacks by Chinese hackers,” Tashi Phuntsok, a spokesperson for the exiled government based in the northern Indian town of Dharamshala, told AFP news agency. “I assume they do it to steal our documents, disable our communication systems or spy on people who visit our sites,” he added. Later on Tuesday [13 August 2013], the website was functioning again and the virus had been removed. Kurt Baumgartner, a researcher at Kaspersky Lab, a global manufacturer of antivirus software based in Moscow, detected the attack late on Monday and said the website had been “strategically compromised” as a result. The attack involved the installation of a type of malware called a “backdoor” on users' computers, Baumgartner wrote on a blog maintained by the cyber-security firm. Tenzin Taklha, a spokesman for exiled Tibetan spiritual leader the Dalai Lama, told AFP that the Lama's official website dalailama.com continued to function normally. 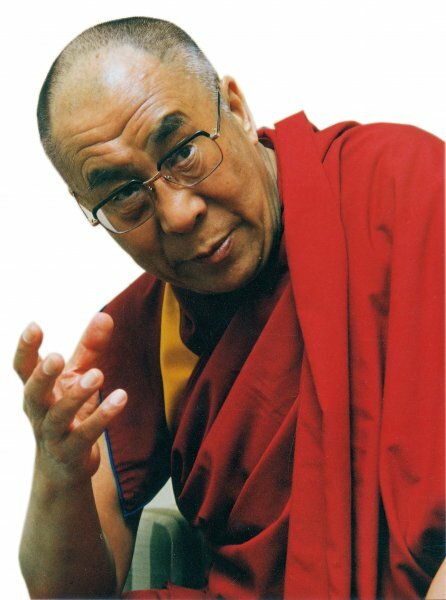 The Dalai Lama fled Tibet following a failed uprising against Chinese rule in 1959. He later founded the government-in-exile in Dharamshala after being offered refuge by India. China vilifies the Dalai Lama as a “separatist” who incites violence in Tibet, while the Dalai Lama insists his sole focus is a peaceful campaign for greater autonomy for his homeland. Beijing's vast security services closely monitor the exiled Tibetan community while seeking to identify and thwart dissidents inside the heavily militarised region.